Our cult lipstick L’Absolu Rouge reinvents itself with a brand new comfort feel, powdery matte finish lipstick. Click on the rose to open and unleash daring colours with a brand new finish, more matte, bolder and stronger than any lipstick we have ever created. 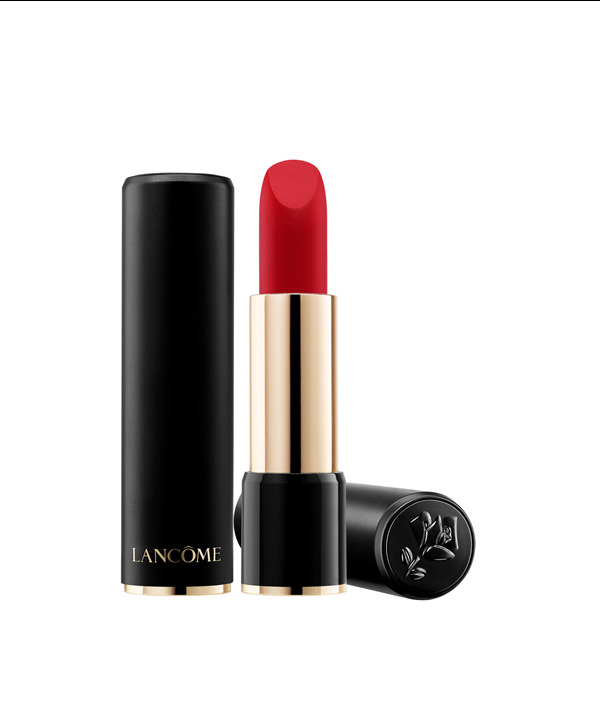 Our formula makes this lipstick ultra comfortable, highly pigmented with smooth application. Dramatically matte. Dramatically intense. Dramatically you.